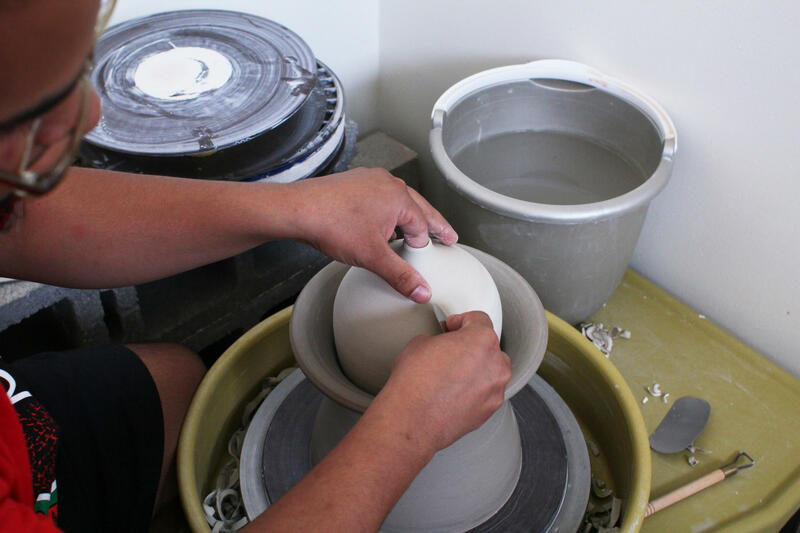 Kahlil Irving sits down to the potter’s wheel in his studio, picks up an unfinished pot, the muddled grey of unfinished clay, and begins to turn the wheel. 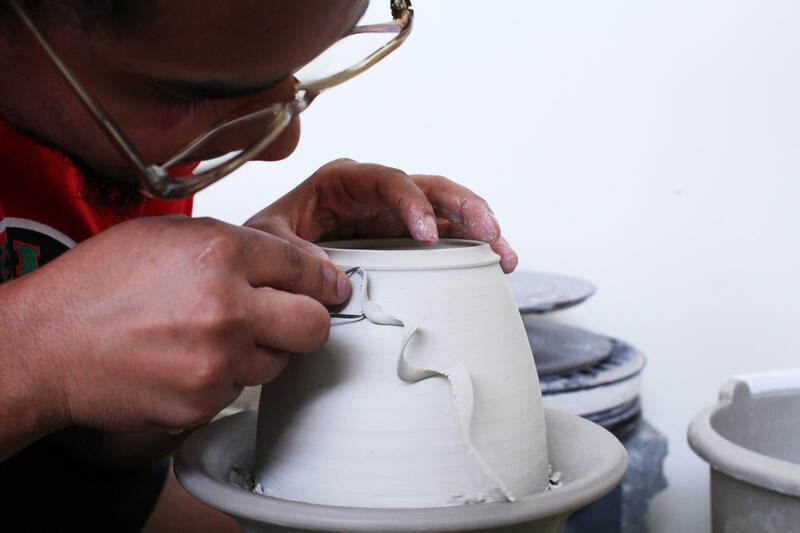 He knows the smooth pot will be glazed, fired, and pulled from the kiln, a deep, lustrous black. Irving will add the pot to a growing collection of more than 700 other black vases and vessels, which he’ll arrange into a 20-foot-long table-like platform for the grand opening of Bruno David Gallery in Clayton. Like a demonstration blocking traffic, Irving’s sculpture manifests dissatisfaction with the systemic racism he sees throughout the art world and greater United States. Artist Kahlil Irving discusses his sculpture project "Undocumented" and his development as an artist. The work will be shown at a time when the controversy over an exhibit at the Contemporary Art Museum St. Louis — "Kelley Walker: Direct Drive" — exposed the racial fault-lines among St. Louis artists. Irving's show brings to public attention issues of racial inequality in specific artworks, institutional representation, and the lack of people of color on the boards of art institutions in St. Louis. 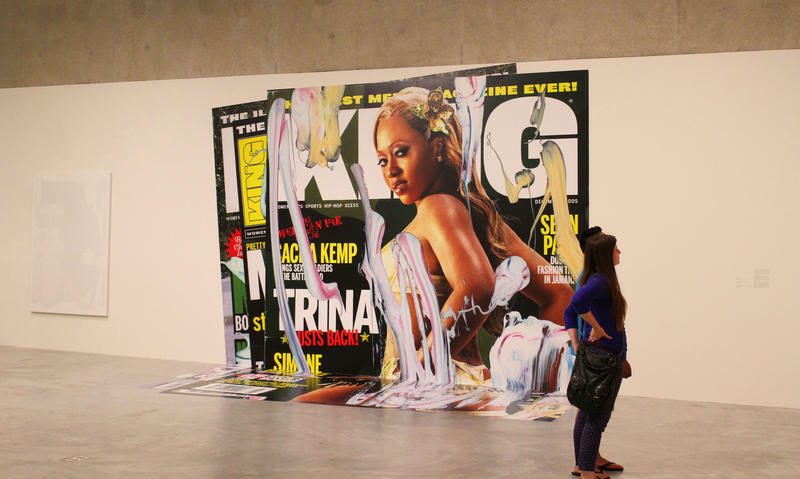 Irving is determined to highlight the position of black artists in society. “What brings me to the studio every day is the opportunity to challenge stereotypes and people’s perceptions of who are artists, or who is an artist, or what can an artist be,” he said. “Undocumented” is an evolving project that subverts traditions of decorative fine-art pottery to draw attention to racial injustice and the position of black people in American society. In the United States decorative fine arts largely celebrate white, European traditions. Irving applies forms and techniques borrowed from the Euro-centric tradition to create objects that critique instances of racial injustice. “ConcernedStudent1950: or The Johnson Family Reunion,” draws attention to how black football players at the University of Missouri stood in solidarity with other black students on campus. In November 2015, about 30 members of the team refused to play, throwing their weight behind the ConcernedStudent1950 movement, which called for the university to address systemic racism. His work “Before and After Sundown, Town,” another part of the “Undocumented” project, addresses how St. Louis legally prevented black people from being in certain neighborhoods after dark. 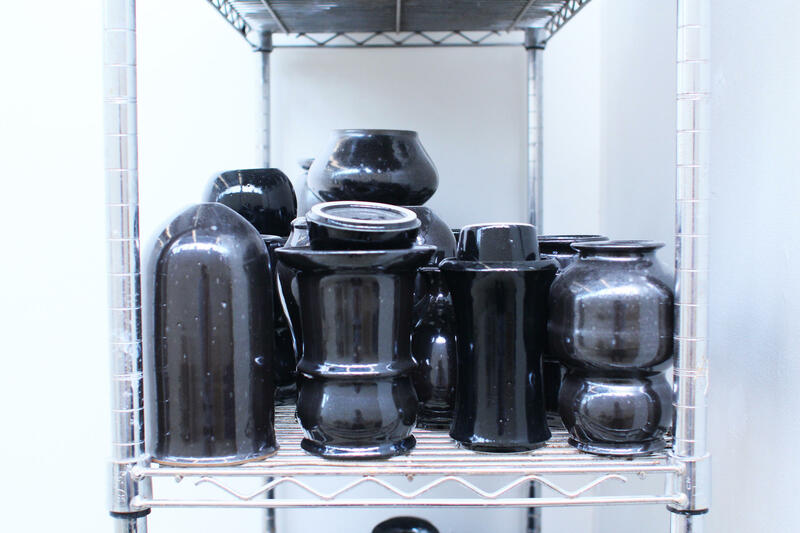 In each instance, collections of black vases and vessels are arranged as large scale sculptures. Irving's current "Undocumented" project is made up of hundreds of clay vessels arranged in various patterns. Irving, 24, began developing the skills needed to execute this work half a lifetime ago. A potter’s wheel seen through the window of Potter’s Workshop in Tower Grove captivated the then 12-year-old Irving, who immediately entered the building, intending to take a class. But there wasn’t room for an interested adolescent at that time. Instructors suggested he return the following week. “So I came back the next week and I haven’t ever stopped,” he said. 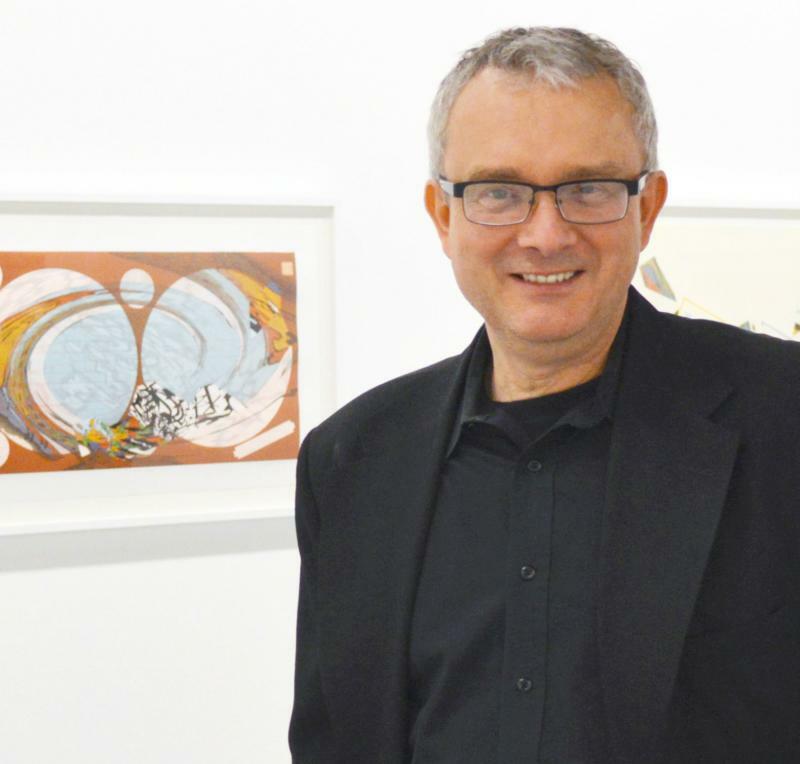 Since that time, he also has embraced printmaking, photography and other forms of image-making. Yet clay remains a staple medium of his work. In the 12 years since that initial class, Irving has studied in Kansas City, Israel, Hungary and Venice. In Israel, he produced a cement-block-based work that impeded traffic through a building’s hallway, a nod to the obstructionist tendencies of his current work. 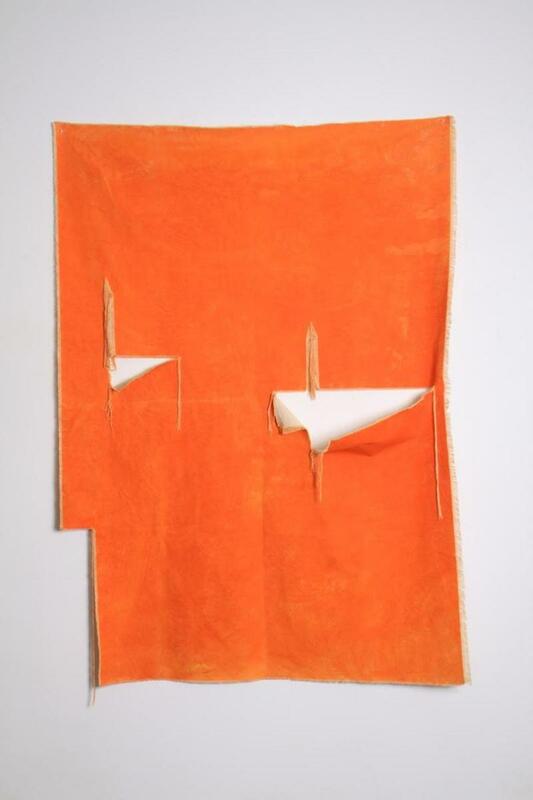 Irving’s images and sculptures have been exhibited in Latvia, Philadelphia, Texas and as part of the fair, Aqua Art Miami. Irving intends the work to function on multiple levels and to prompt viewers to confront their own relationship to race and politics. Some, he says, likely will see the work as oppositional. But he urges viewers to question that response. Some viewers will see themselves in the work. Irving hopes those people see it as a commemoration of their own identities. “Those who share similar experiences I do, we can celebrate that this blackness is not confrontational, this blackness is to be celebrated,” he said. For Irving, it's important to express the joys and pains of African-American life. That's why “Before and After Sundown, Town,” pivots between critique and hope. Irving perfects the shape of one vase, nestled into another clay cylinder. A photo by Kat Reynolds depicts a bald man in an orange jumpsuit standing in an area where paving stones meet a forest. Where: Bruno David Gallery, 7513 Forsyth Blvd., Clayton, Mo. 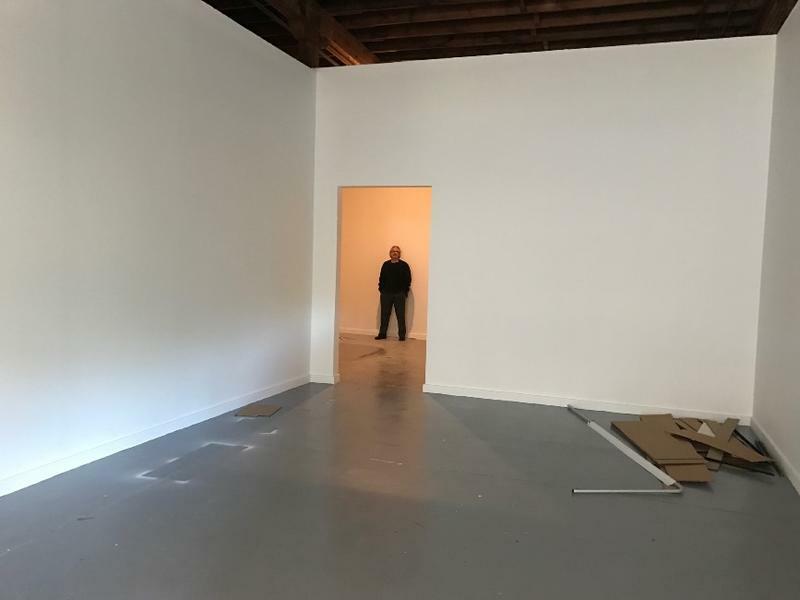 Bruno David Gallery is moving to Clayton. Is it a casualty of Grand Center’s success? After Bruno David opened his gallery in Grand Center 11 years ago, he was a cheerleader for the area’s emergence as a major arts destination. Now Grand Center is so successful that David has to leave. In late October, David is relocating his namesake gallery to Clayton, to a spot on Forsyth Boulevard near the St. Louis Artists' Guild. The move comes a month after inspectors deemed his Washington Boulevard location unsafe. A regularly scheduled assessment revealed that concrete walls in the back of the building were crumbling. 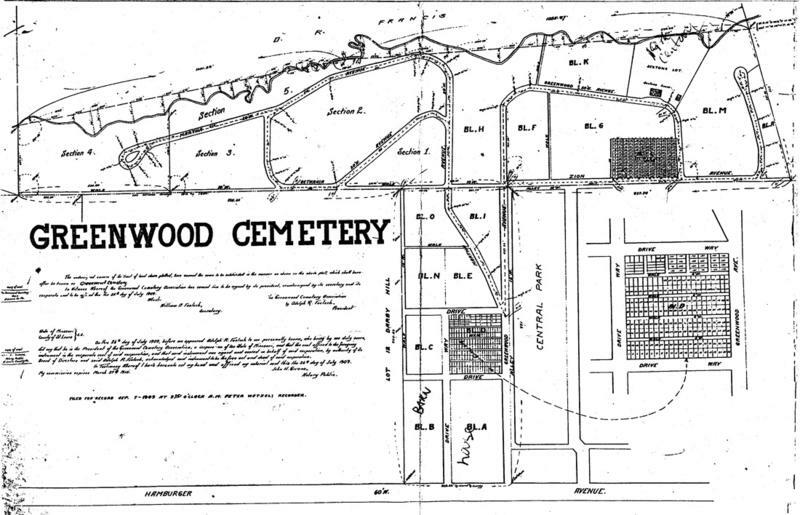 The St. Louis County Library will explore the disappearance of African-American sites in the region at a presentation tonight. The panel discussion is the third event in the library's "We Are St. Louis” series exploring the nuanced identities of the region’s residents. It will be held at the Lewis & Clark branch in north St. Louis County.